This is an exciting time for Miami. For much of the city’s history, Miami has been characterized by dependence on the automobile. 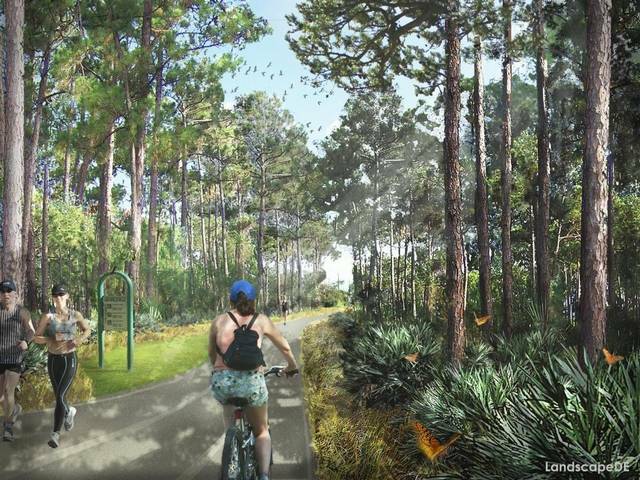 Now, as population in Miami’s urban center increases, “…a growing constituency of people are demanding more parks and green spaces and greater transportation choices to improve quality of life.” This op-ed describes how visionary trail projects such as the Underline and Ludlam Trail are positioned to revolutionize how people move and live in Miami. Street Plans Principal Mike Lydon led a workshop in Great Falls, Montana this past week, focused on how Tactical Urbanism can be used to transform streets and public spaces. Lydon first led a walk audit to help workshop participants observe and react to the best/worst of existing conditions in downtown Great Falls. 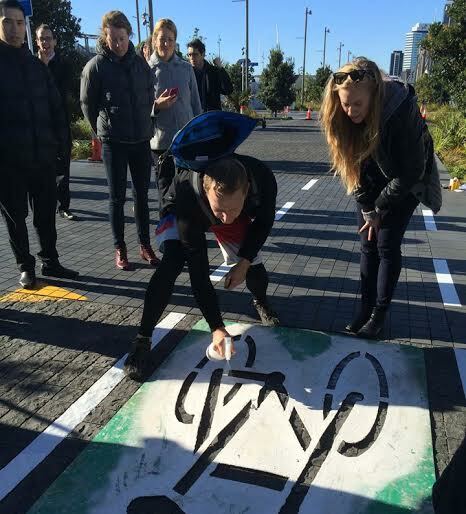 Following the audit, attendees had a chance to try their own Tactical Urbanism project. 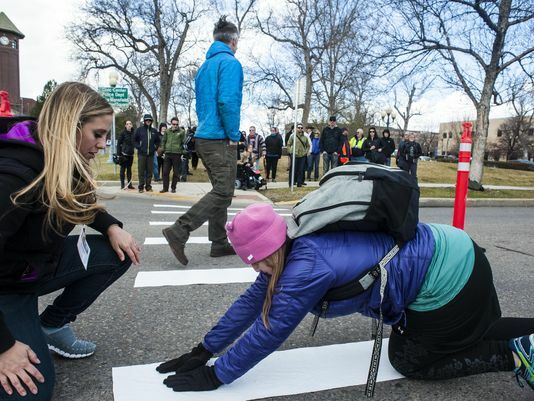 With cones from the Public Works Department, chalk, and tape, workshop participants created a temporary crosswalk at a dangerous intersection. Read more about the workshop here. The New Tropic, a Miami publication, writes about the ways Street Plans founders Tony Garcia and Mike Lydon are changing cities by “thinking small.” The article notes several examples of Tactical Urbanism projects in the Miami area, including the Ludlam Trail Project, which was co-founded by Street Plans Principal Tony Garcia. If you missed the recent America Walks webinar on Tactical Urbanism you can check out it here. Announcing the Tactical Urbanist’s Guide to Materials and Design! Over the past seven years Street Plans has built a practice around implementing tactical urbanism projects around the globe. Our four open-source guides and recent book, along with other resources, provide substantial case-study level information on the topic, but, we’ve heard time and again that what is needed now is more guidance about design and materials, for both citizens and city-led projects. We couldn’t agree more! 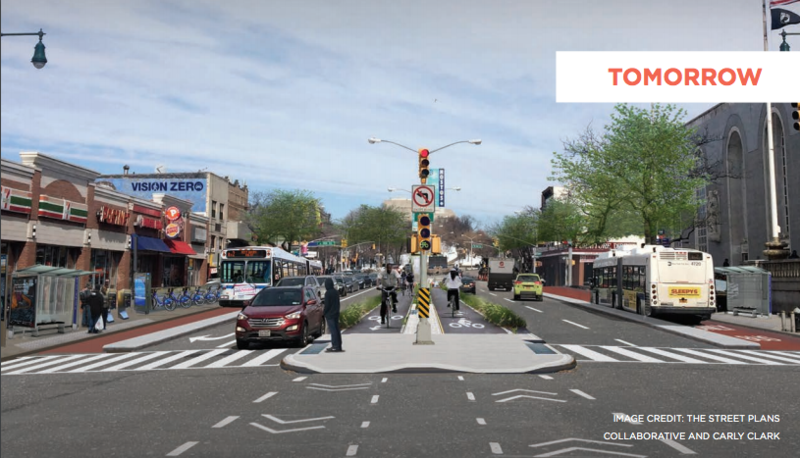 The Guide will focus on sharing best-practices for rapid implementation of common tactical urbanism projects, including street-safety enhancement projects such as high-visibility crosswalks, curb extensions, refuge islands, protected bike lanes, and plazas. As part of this effort, we’re pulling together our firm’s best practices, as well as conducting a national research survey of best practices related to materials and design from America’s leading cities. For more information, click here. 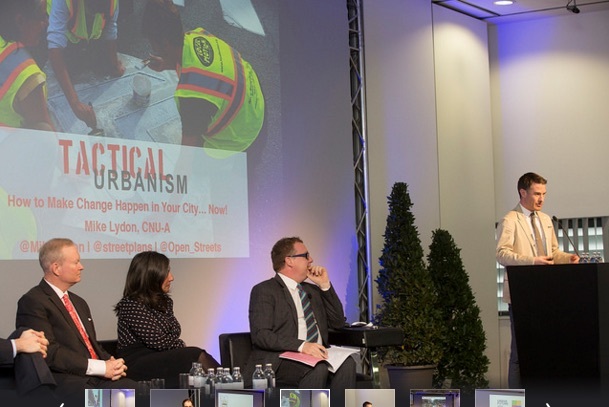 In an interview with Vienna’s leading newspaper Wiener Zeitung, Street Plans Principal Mike Lydon explains how urban development can work cheaply and quickly in the midst of the Urban Future Festival in the City of Graz.